By Hongkiat Lim in Graphics. Updated on February 21, 2019 . 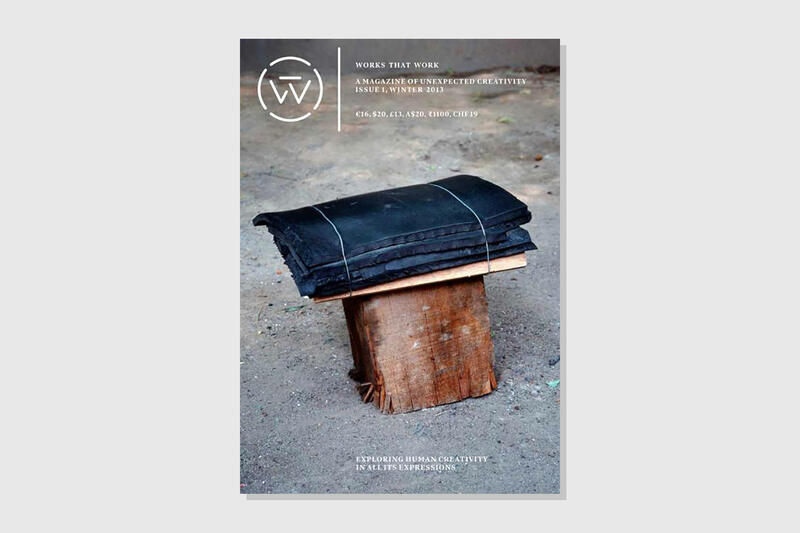 Just in case you weren’t aware, there’s a huge pool of free design magazines on the net; we meant those softcopy magazines you can either browse online or download (.PDF, .SWF) for offline viewing. Not only they have high quality content, each issue released is also free. 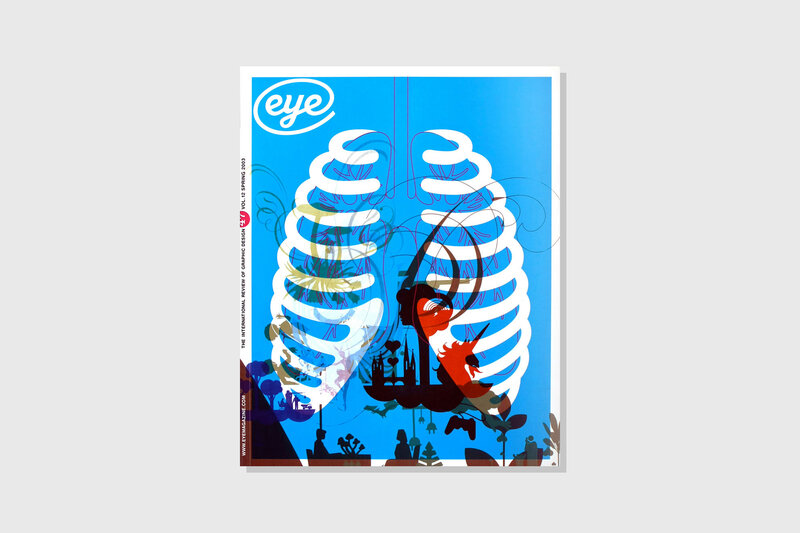 A very artistic and well-curated magazine, Eye has everything that a professional designer or a design student looks forward in a graphic design journal. The magazine is available in both printed as well as online form and contains everything from website, books, and product reviews to design critique, interviews, and mind-blowing design inspirations. 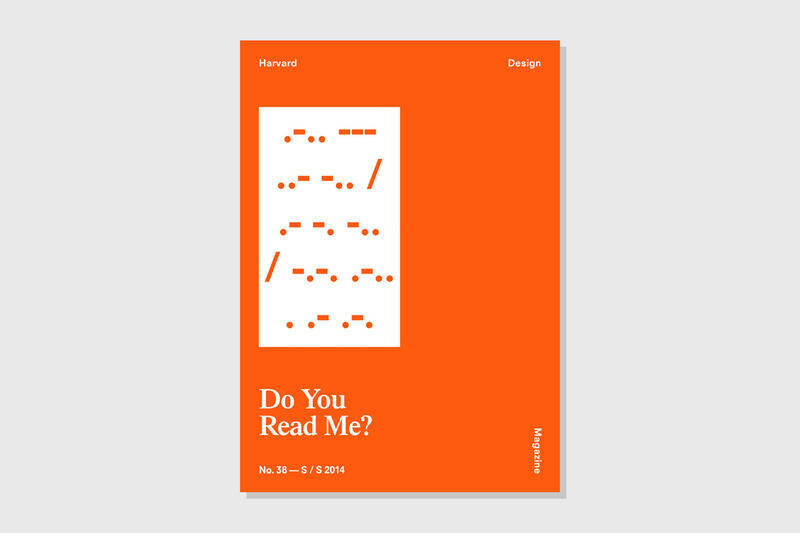 You can even buy the older issues and make them a part of your design literature collection. Additionally, Eye Magazine informs you about the ongoing and upcoming events like design summits, workshops, exhibitions and talk sessions related to the graphic design and visual culture taking place all over the world. 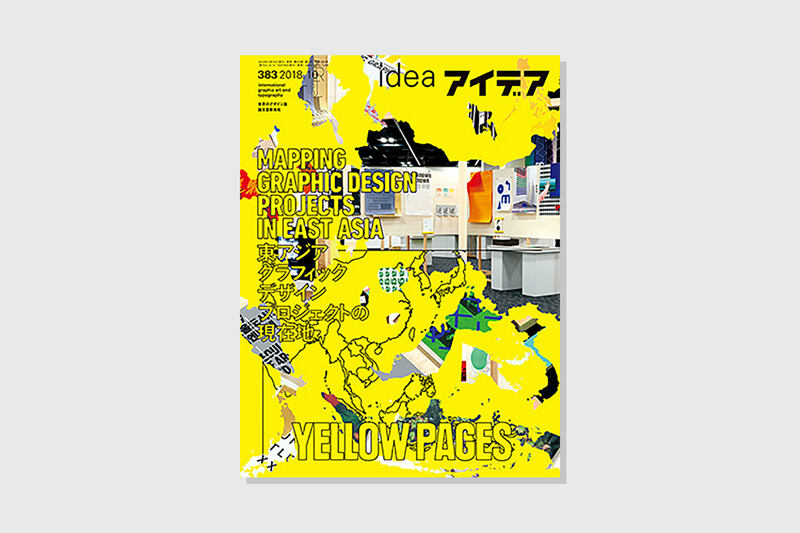 Idea Magazine is a wonderful graphic design publication from Japan that gives readers a good insight into Asia’s design and visual culture. You can read the latest news, book reviews, opinion articles and information on the latest design-related events in Japan. 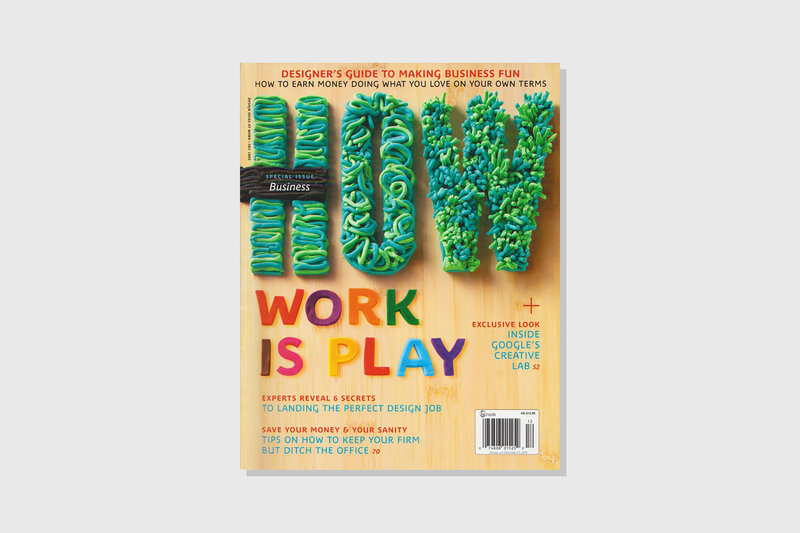 One of the design elements Idea Magazine greatly focuses on is the typography design. From typography inspiration to experts critique, there’s hardly anything in this magazine that doesn’t talk about type design and its uses. Slanted is a very comprehensive magazine of everything that comes under the umbrella of visual arts. It has several international publications that focus on the new, views and inspiration of a particular country. 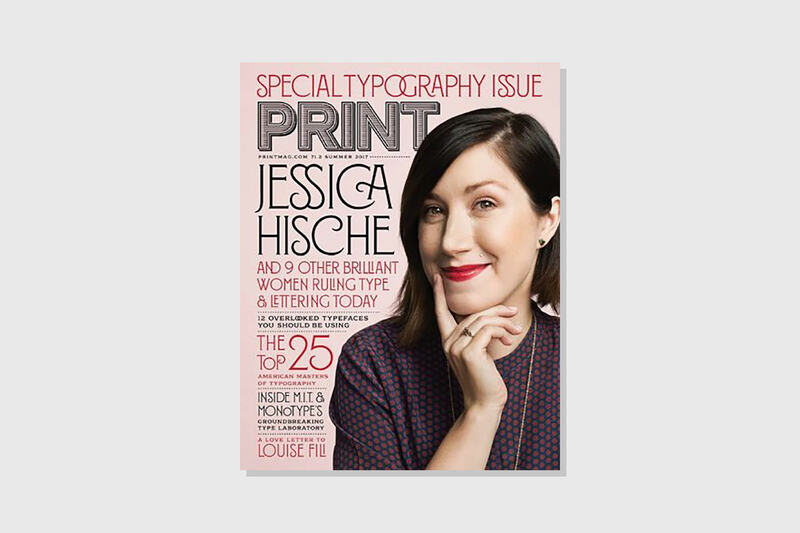 Apart from the country-based publications, you can read and buy books on typography, design and photography reviews, and printable designs. Moreover, Slanted offers you to sell your graphic design products through their platform to an international viewership. You can set up your online store on their website for free, however they do charge 30% commission on successful sales. An online publication full of design insights and inspiration, Creative Review gives you a complete and in-depth overview of the about the international visual arts community. The magazine has been designed to cater to novice as well as professional designers through analysis of contemporary design projects, practical advice by industry experts, a look into the creative process and a whole bunch of inspirational material. 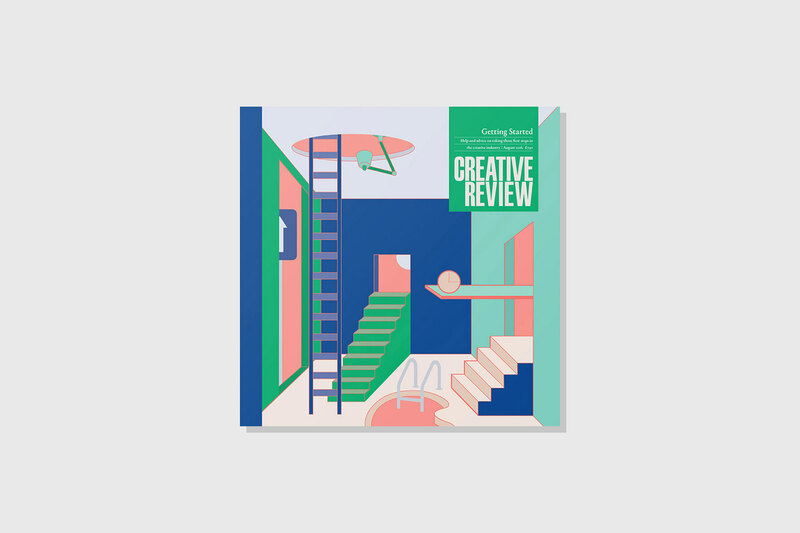 Apart from graphics and visual arts, Creative Review magazine also touches other subjects like advertising, gaming, social media music and illustration etc. Communication Arts is a creative publication that offers in-depth analysis into visual arts and wonderful inspiration on contemporary design projects. More than a magazine, it offers a humongous database on award-winning images, videos and designs as well as showcase of work by freelance designers and design firms. 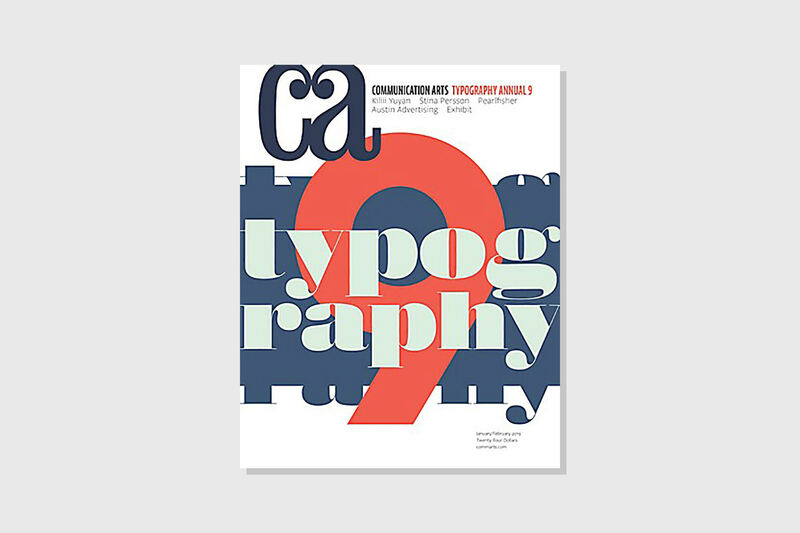 Apart from that, the magazine lists juried annuals in the field of graphic design, illustration, typography, photography, advertising, and interactive media. 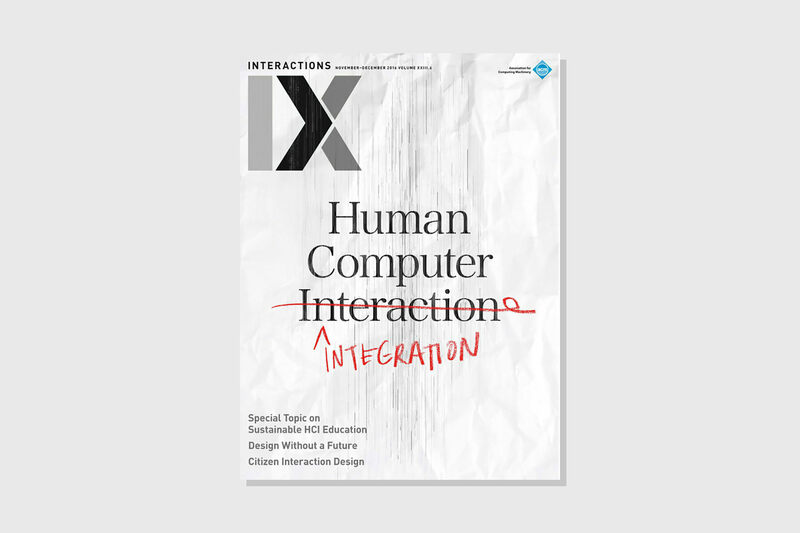 First publication in the list that focuses on technology design, ACM Interactions magazine features all aspects of HCI (Human-Computer Interaction). This tech design journal encompasses everything from interviews, discussion forum, and informative articles, to product design reviews and demos. ACM Interactions magazine is one-of-a-kind publication that can be equally interesting for HCI learners, researcher and practitioners for staying up-to-date in the field. A vibrant digital arts magazine, Web Designer is focused on providing latest tips, tutorial, news and inspiration on the subject of web designing and development. It also offers showcase of amazing web design projects, roundups of web services and online courses, reviews of useful tools and services, informative articles and much more. 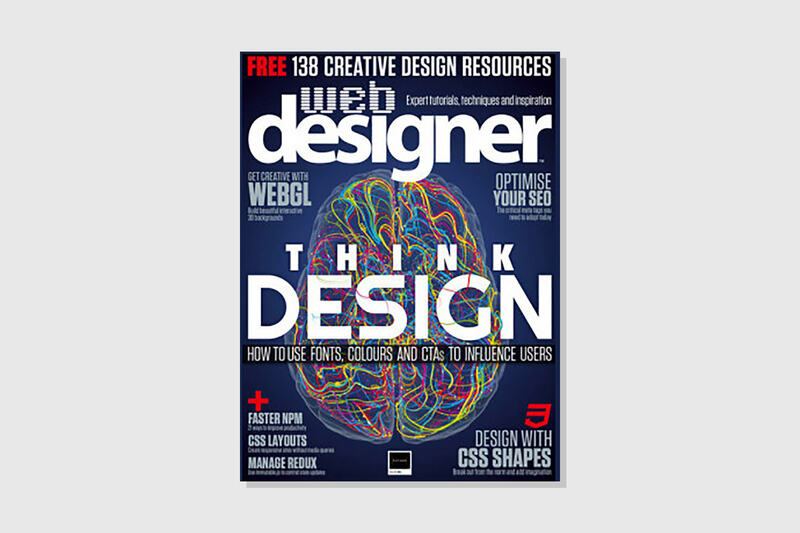 In Web Designer magazine, you can even find high quality resources to help you out in your projects as well as insider news from the web design and development industry. 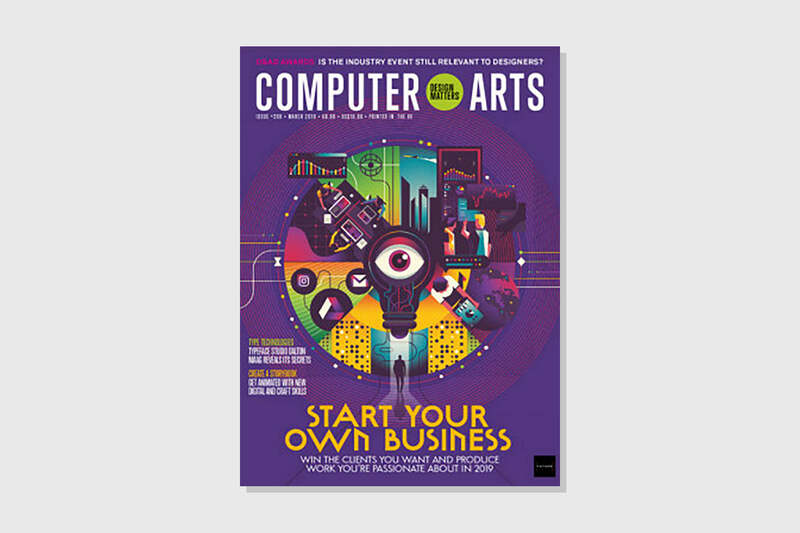 As the name says, Computer Arts magazine caters to all aspects of digital and visual arts. It offers valuable insight and amazing inspiration from the contemporary visual communication world. The magazine also focuses on tips and suggestion regarding starting up a new business. In Computer Arts you can find new projects by agencies and designers from all over the world, information on global graphic design events as well as dialogues and discussion on the latest design trends. 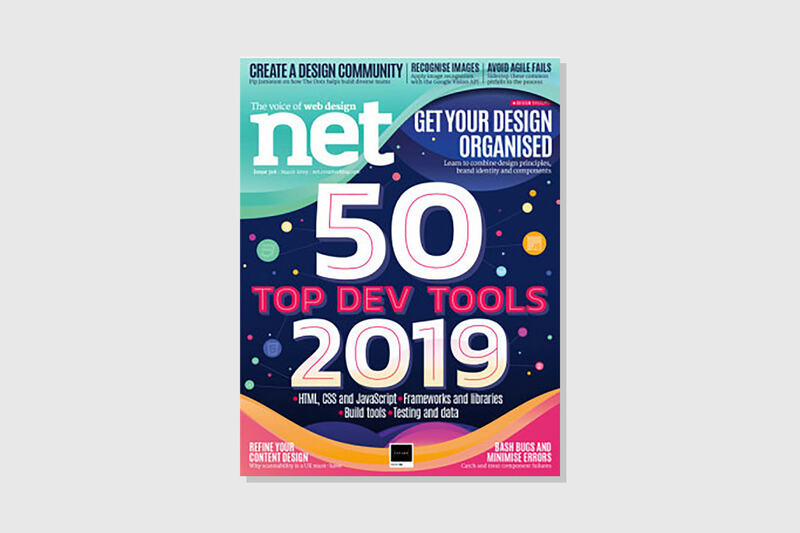 The interesting aspect of Net magazine are the videos that the authors create to go with their writings so the readers can have a better experience with the content. Popular among graphic designers and typography artists, Print Mag is a useful resource for news, information, inspiration and discussion on all things design. You can read about interactive design, history of visual arts, printing and publication design, illustration art, corporate visual communication and even motion graphics. 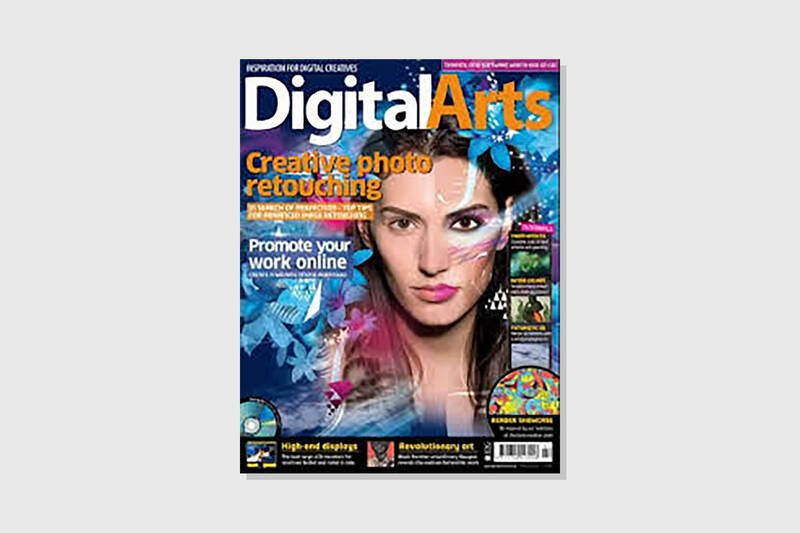 Digital Arts is the go-to magazine for graphic designers and digital artists globally. The magazine covers various areas of digital arts including news, 3D designing and modeling, CGI animation, corporate branding, illustration art, photography, video production and web design. 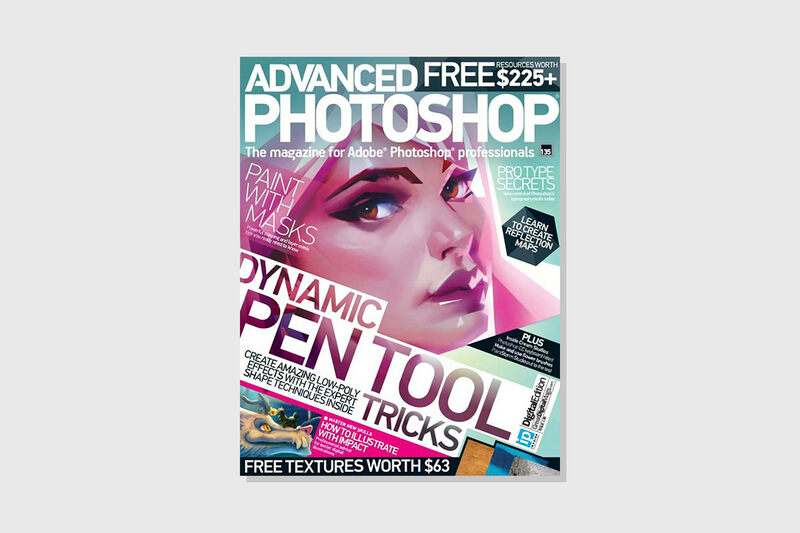 You can also find high-end Adobe Photoshop and Illustrator tutorials, comprehensive guides, detailed product reviews through in-house lab tests as well as featuring artist and their work. A website created by professional digital artists to help fellow designers enhance your Photoshop skills, Advanced Photoshop features tutorials, news and fresh resources. Through these tutorials and guides you can learn about advanced Photoshop techniques like photo editing, photo manipulation, typography design, digital drawing and enhancing etc. Graphic Design USA is has the most relevant and forward-thinking content related to the field of graphic design. It provides latest news, breathtaking inspiration, design analysis and informative articles related to advertising, entrepreneurship, SEO and a variety of other subjects. Moreover, you can listen to interesting podcasts, take part in design competitions, and know about top design schools, design students and take a look at the best work by top graphic designers and digital artists. A online magazine created with everything that a graphic designer or digital artist would look forward to, HOW Design magazine this long-running publication discusses the visual culture from different angles. Readers will be able to find amazing inspirational work, latest news from the design world, info about art events and competitions, and even job ops in it. HOW Design also offers an online store for buying and selling digital products and tools as well as arranging webinars and art competitions for an international audience. First in our list, Delayed Gratification is a magazine that focuses solely on providing readers with lates and hottest news from the graphic and digital arts industry. With a sharp and colorful layout, interesting infographics, opinion article with new perspective and exclusive news stories, there’s everything to quench your thirst of design news. 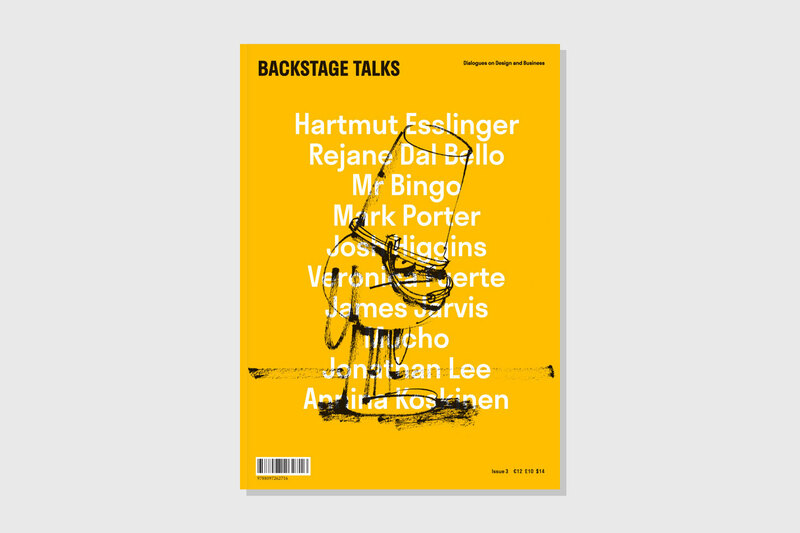 Another unique entry in the list, the Backstage Talks is a magazine full of one-to-one interviews by famous artists, illustrators, and graphic and digital arts designers. Through these interviews you can learn a lot about experts’ personal experiences, their design processes and useful suggestions for learners and professionals in the field. As the name says, Works That Work emphasizes on not just the aesthetic part of design but more towards how designs fit into the practical world. By dint of a number of stunning examples, essays and case studies the magazine shows how creativity can be applied to find solutions to daily life problems. An interesting read with a fresh perspective. 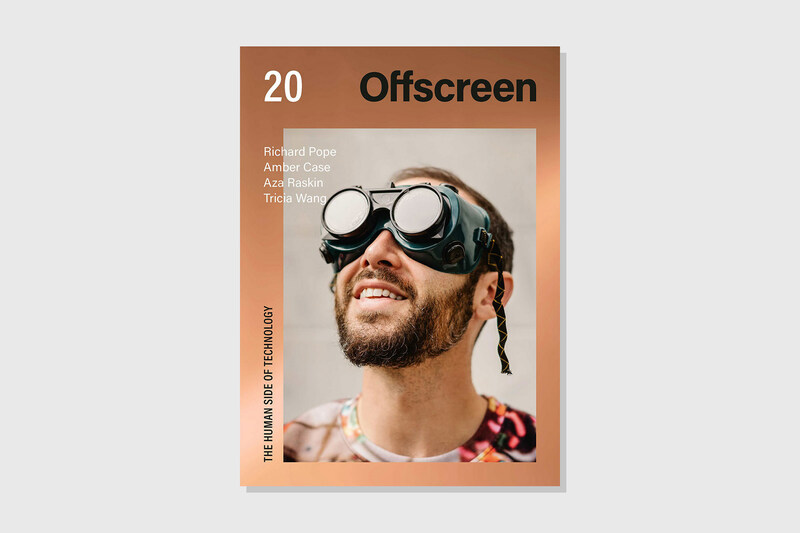 Offscreen Magazine is an online publication that highlights the work, creative process, ideas and suggestions of the brilliant minds behind successful websites and design projects. You can read about interesting back stage stories behind latest technologies and creative interface designs and find inspiration in the human side of a digital project. 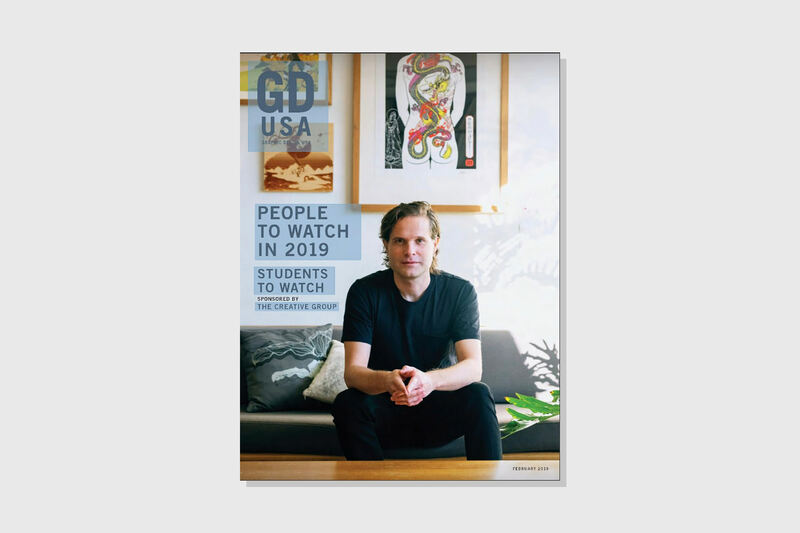 Harvard Design Magazine is created by the Harvard University Graduate School of Design and covers an array of subjects in the field of art, science, literature, architecture, urban planning and beyond. Along with in-depth articles, essays, news stories, interviews, and reviews, you will find loads of inspirational material by artists and designers from all over the world.